Shade gardens, ‘Outwitting Squirrels,’ and a book giveaway! Question: Our garden has a shady, moist area that gets sun late in the afternoon. Can you suggest some things that will grow there? 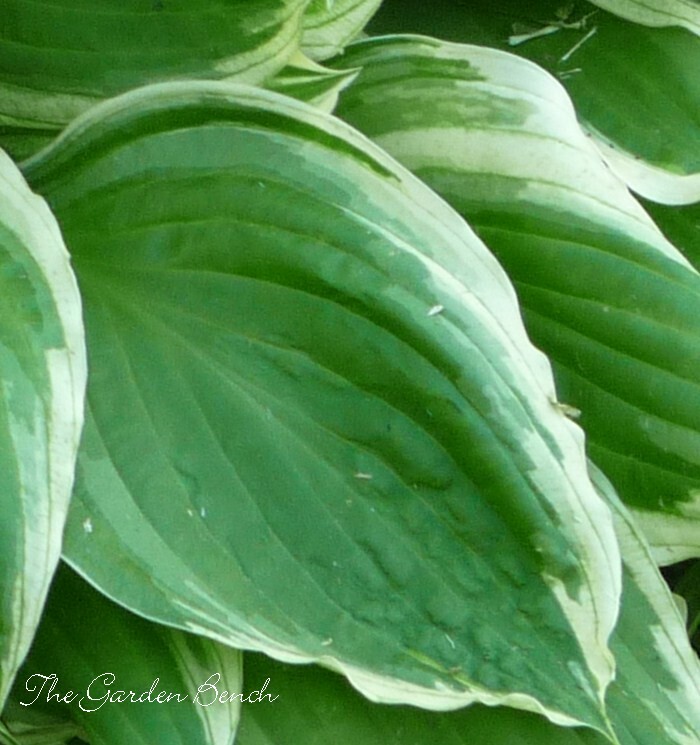 Ferns, hostas and oak leaf hydrangeas, false Solomon’s seal, penstemon, astilbe and creeping Jenny are all well-known favorites. Some of the spring wildflowers (bought from a reputable source, not dug out of the woods) such as Virginia bluebells, trillium and Mayapple bloom for a short while and disappear, but are very pretty nonetheless. Other spring bloomers – celandine poppies, Solomon’s seal, Jack in the pulpit, woodland phlox, wild ginger — keep their foliage a bit longer. Summer bloomers include goat’s beard, Spigelia (also called Indian pink), cardinal flower, hardy begonia, spiderwort and sweet flag. May Garden Calendar: It’s almost May, and planting time! The May Garden Calendar and Garden tips and tasks suggest many ways to get out and enjoy spring in the garden, in Saturday’s Tennessean and at Tennessean.com. Can you really outwit squirrels? 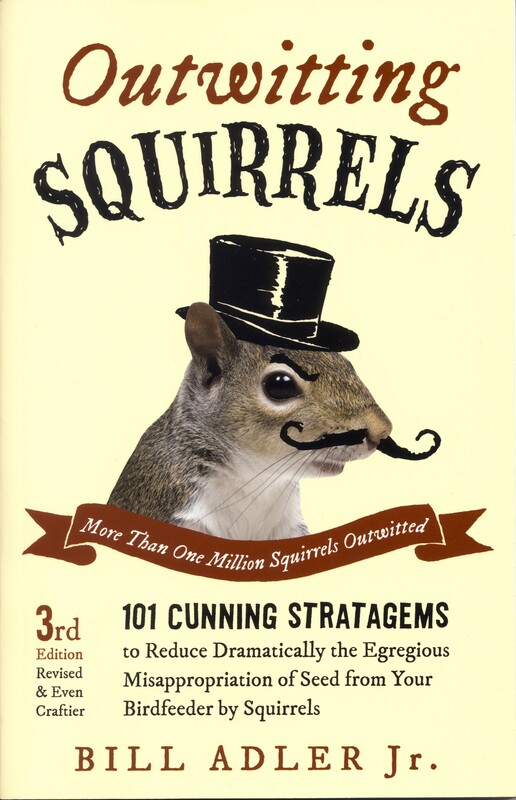 Twenty-five years ago, Bill Adler, Jr. wrote the Outwitting Squirrels: 101 Cunning Stratagems to Reduce Dramatically the Egregious Misappropriation of Seed from Your Birdfeeder by Squirrels. If you are a bird-lover who likes to attract feathered visitors by putting out feeders, you probably know that the squirrels are still winning. It’s a laugh-out-loud book about the many ways a person might try to keep squirrels from breaking into a bird feeder, while at the same time acknowledging that a squirrel has all day to figure out how to break into a bird feeder, and never stops trying. But it’s also a book that provides solid information on how to attract birds, the best types of feeders to use, what seed to use and how to maintain the feeders and keep them clean. The chapter I was glad to find is “The Unbearable Persistence of Squirrel Appetites,” which is about squirrels and gardens. Our small yard is rich in trees, including a pecan and three black walnuts that produce loads of nuts, which are vital to a squirrels’ diet, every year. No wonder we have so many squirrels! There’s also information about attracting squirrels because, yes, some people like squirrels, and find them cute and entertaining. So there’s information about building nesting boxes for squirrels, and how to get along with them without letting them take over your house.